Italy is known best for its food and for being the seat of western culture over the past few thousand years. 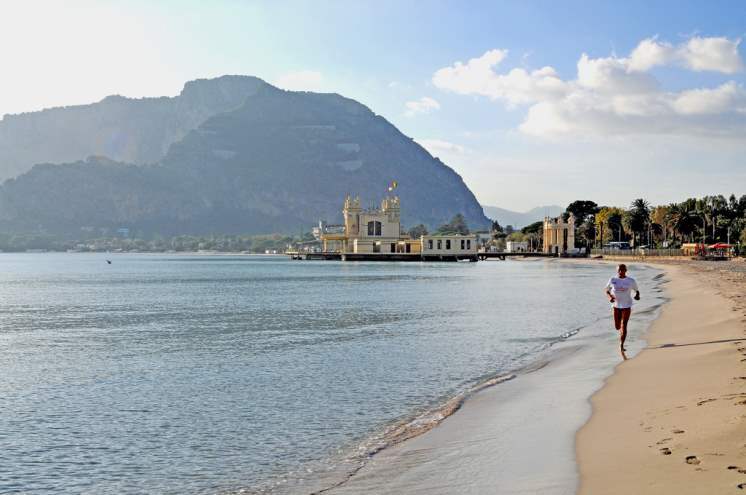 However, Palermo differs in that it is a city marked by its crystal-clear waters and its churches. 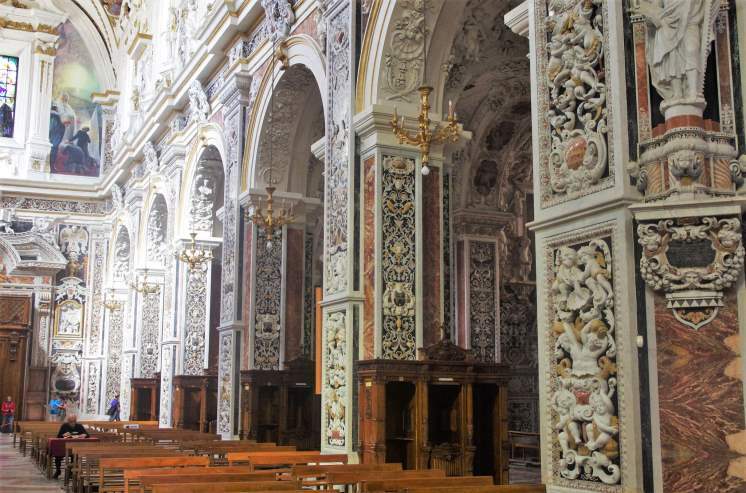 Deeply rooted in Catholicism, the history and old ways tell their stories to the visitor of Palermo. 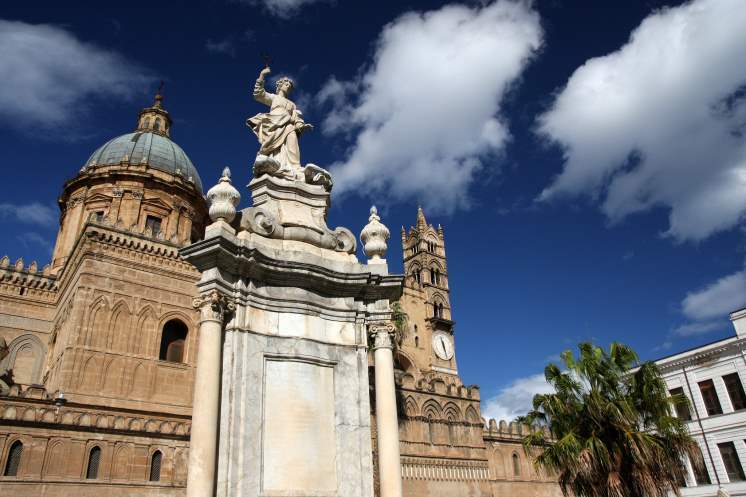 It is the capital of Sicily, the autonomous region in Italy, and is a gastronomical paradise on the ocean. 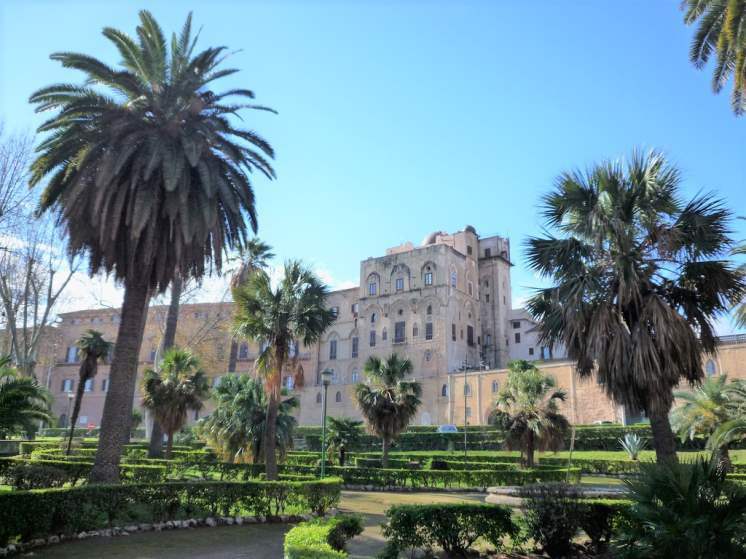 Even with a population of 1,300,000 in the metropolitan area, Palermo can leave a traveller feeling as though they are in an old world surrounded by the beauty of nature. Below are ten of the most popular places to visit within the city and are places that are sure to leave a traveller with the sense of beauty that Palermo holds near and dear. This church is bound to catch the eye of the passer-by. Both huge and unique-looking, it holds true to many different architectural styles due to its unique structure. While the site of the church dates to 1185, its unique look comes from addition after addition being constructed between the 1700's and 1800's. Here you can see beautiful porticos, cupolas, and even the sarcophagus of an Emperor. 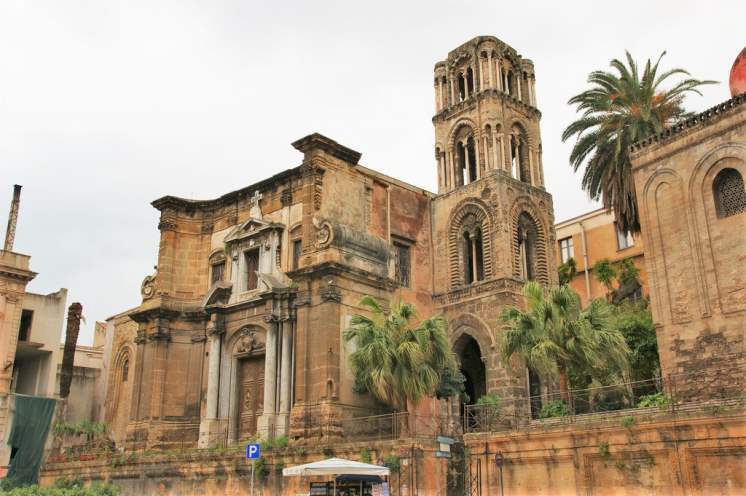 True to reveal many mysteries of Palermo's past, it is crucial not to miss the Palermo Cathedral. 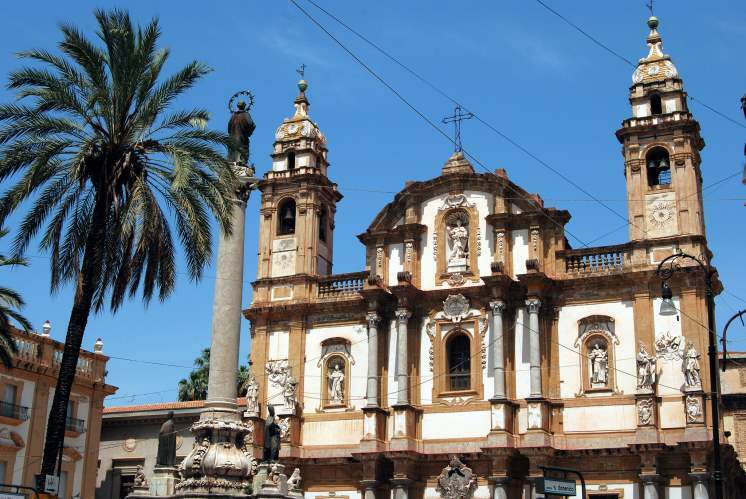 Not all churches in Palermo are Catholic, and this Baroque-style church site is one of them. While it does host an offshoot of the Catholic Church, it holds the Jesuits Society of Jesus. Michelangelo was said to have offered to design the church but was turned down. The inside is enough to make the trip here worthwhile – with a façade almost as gorgeous as the Sistine Chapel, this site will leave you looking up with awe. Although the museum is only open until 1 pm, it is important to visit it. This museum has some of the most diverse specimens and in-depth exhibits in all of Europe. 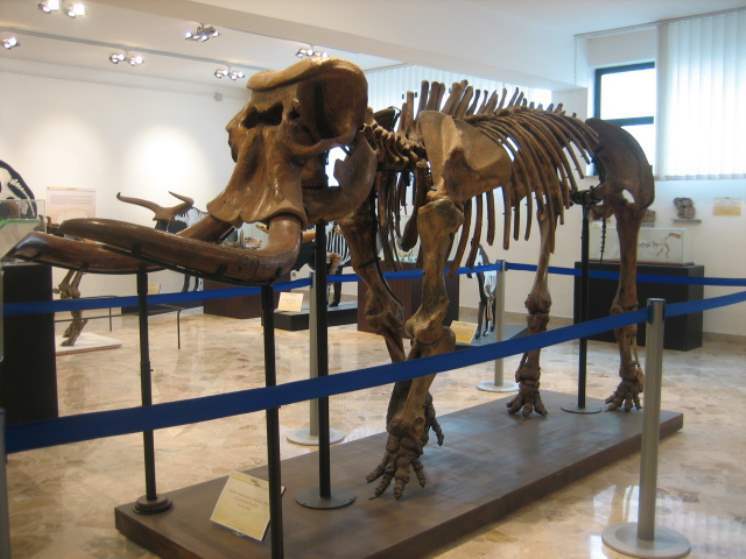 Check a vast array of prehistoric bones, as well as geology information, and know that this is one of the best museums of its type in the world. Art lovers are sure to be taken with this building and its combination of Norman, Moorish and Byzantine architecture. Finished in the 12th century, it is as old as it is ornate and reverent. What was once the home of Sicilian royalty has turned into the seat of the Sicilian Regional Assembly. Weddings have been held there since its opening, and continue to be held there today. With a beautiful garden, outside and the plethora of artwork inside, it is plain to see why this is one of the most popular chapels to visit. Also known as the Martorana, this is another instance of architectural styles meeting in a playful way. Its mix of Byzantine, Romanesque and Baroque styles adorn the exterior, while the interior is gilded and glows with detailed frescos. The church is as old as 1143 A.D. and has been wonderfully preserved until today. Schedule a tour or stop by for a mass. The interior is world-renown and has been featured in many old paintings. One thing is for sure – you should not be missing this stop. With warm and clear waters and sandy beaches, tourists and townsfolk alike flock to this little cove surrounded by a rocky outlet. While it is a short drive from the city centre, it is worth visiting. With public restrooms and views of the surrounding towns, one thing that travellers should make sure is that they have ample time to park. This is one of the most popular places to visit, and the clean water and diverse sea life is a testament to why. 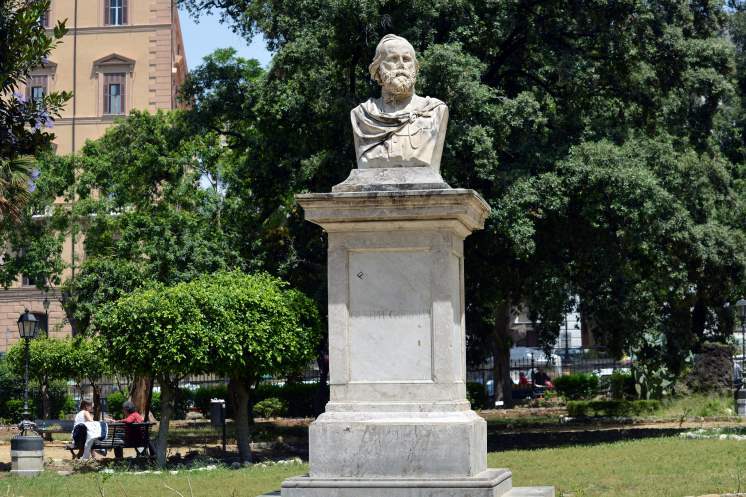 For an interesting and relaxing place to visit whilst in the city, visit Giardino Garibaldi (Garibaldi Garden). Near Palazzo Mirto, this garden is home to interesting plants and has plenty of trees for shade. Among those trees are towering and unique Banyan trees, whose roots seem to come alive and delight everyone around them. With gelato vendors within the park and the noise of the city on the outskirts, it is a perfect place to walk away from the bustle of the city and take a minute to breathe. 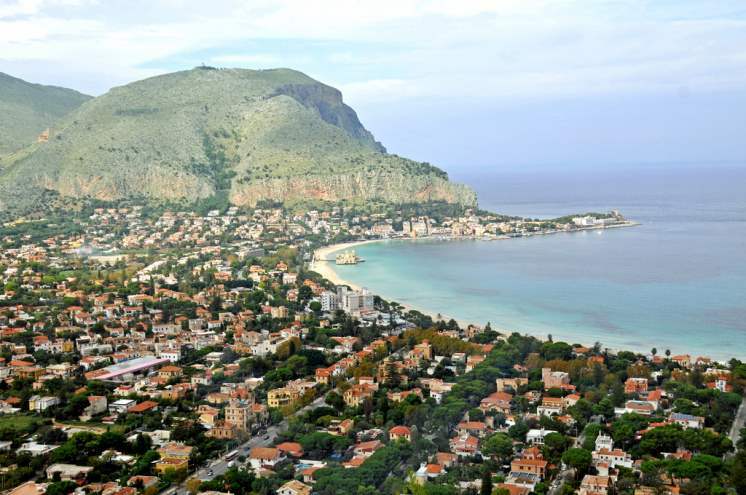 Whilst this Island is not technically part of Palermo, Palermo does offer a service travel to and from it. Host to a quaint little village with a population of 1,330, this Island is home to natural and archaeological wonders. 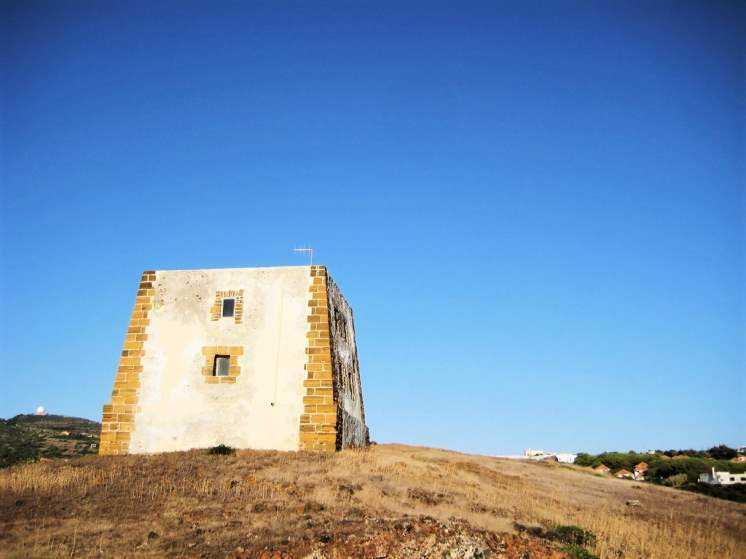 The archaeological sites tell an interesting tale of a small island. From a 14th century B.C. town to a pirate village to a prisoner's Island, this little getaway has seen it all and begs to tell the interested traveller its tale. The architecture of this church tells the tale of Spanish occupation. With the tomb of the Magistrate Falcone located here, as well as current-day weddings. Although this is not one of the most ornate churches, it does have extensive history and things to look at. Only a short walk from the Vucchiria Market, a visitor can wander in, take in the sites, and then head out for a snack or a drink. Hikers and view-seekers rejoice, a climb to the top of Monte Pellegrino will give you spectacular views of the ocean and the city below. Rising out of the sea and accessible from the old part of town, this small mountain is a great 2-hour average hike for most tourists. It is a quiet hiking and wildlife enthusiasts will be able to spot many different species of birds. If you wander off the beaten path, you will find a church at the top. For a way to escape the sounds of the city and look at vast expanses of land and ocean, climb Monte Pellegrino.